Zeta Homes - News- Is Renting Going To Overtake Homeownership? Is Renting Going To Overtake Homeownership? n the UK, homeownership has long been considered a key life ambition. However, there is a growing body of evidence to suggest that this may no longer be the case, with a combination of economic and cultural factors meaning the private rented sector (PRS) could eventually overtake ownership as the UK`s dominant form of housing. According to research from Savills, the number of private rented households in England and Wales will grow by 1.2 million between now and the end of 2019. This would take the number of rented homes up to six million - 24 per cent of the national total. In the same period, owner-occupied homes are expected to fall by 200,000 to 14.67 million. As a result, they would account for 59 per cent of total households, down from 62 per cent at present. While the PRS is set for major expansion, these figures suggest homeownership will remain the dominant force in the housing market for the foreseeable future at least. However, Savills also revealed the growth of renting will be particularly prevalent in the younger generation, which suggests that as these people grow older and raise children, homeownership may no longer be seen as the cultural norm. By 2019, private renting is expected to account for two-thirds of all households where the primary resident is under the age of 35. This would equate to 2.8 million homes, an increase of more than half a million on the current figure. Strong growth is also forecast for the 35 to 49-year-old age group, with Savills expecting the number of private rented households in this age group to rise to more than two million, an increase of 30 per cent. The organisation believes the rise of renting will be most pronounced in London. An extra 250,000 households are expected to be rented in the capital by 2019. This would mean the sector accounts for 36 per cent of the city`s housing. Owner-occupied properties, meanwhile, are forecast to fall by 100,000 to 1.46 million, representing 42 per cent of London`s homes. Why then does the rental sector seem to be growing so rapidly` One of the most widely-recognised factors is the economy. While wage growth remains limited, the cost of living and particularly housing is becoming increasingly expensive. As a result, the number of people who can actually afford to buy their own home is shrinking rapidly. A study by Ocean Finance found a growing number of Britons between the age of 25 and 34 are increasingly pessimistic about their chances of getting on the housing ladder. Just under 46 per cent of those surveyed said they never expect to own their home. 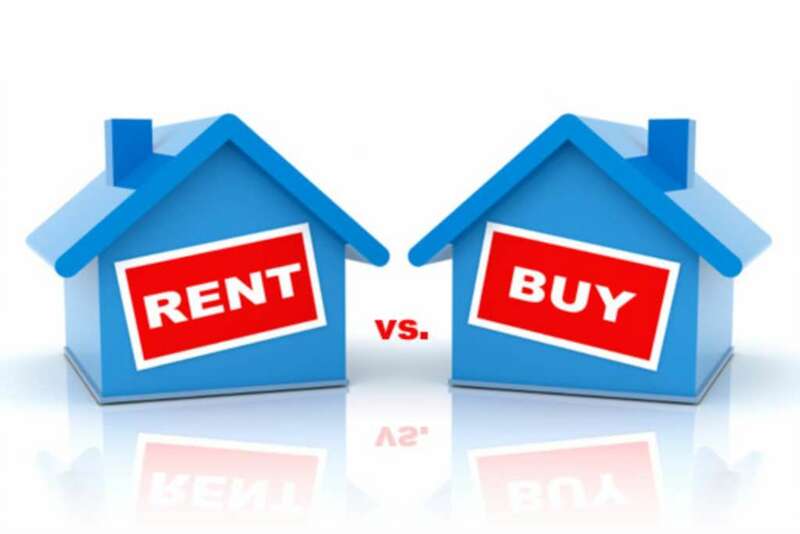 However, many people are also simply choosing to rent rather than buy as a lifestyle choice. Indeed, just under a third (32 per cent) of those surveyed said they are perfectly happy to continue renting. The conditions contributing to the growth of the private rented sector were recently discussed by Jane Morris, managing director of Property Let By Us. She told Property Reporter: "Private renting is here to stay and we will see continue to see a growth in tenant demand over the next few years. "The buy-to-let boom is down to population growth, rising house prices, low wages and the recent tightening of mortgage criteria. Although there are plenty of tenants who chose to rent for lifestyle reasons, there are many forced into the market because they can`t afford to buy a property." So, what does this all mean for letting and estate agents? For the former it is naturally a good thing, as the growth of the rental sector means a higher number of customers. However, the expansion of the market will also bring increased government scrutiny and the likelihood of new regulations. From an estate agency perspective, the greater number of renters suggests diversifying to offer both lettings and estate services would be a wise course of action.